Uncover connections between leads, accounts, marketing efforts, and revenue that would otherwise go unnoticed when data is in silos. Automate the collection, unification and analysis of ALL your marketing, sales and financial data on a single SaaS platform. 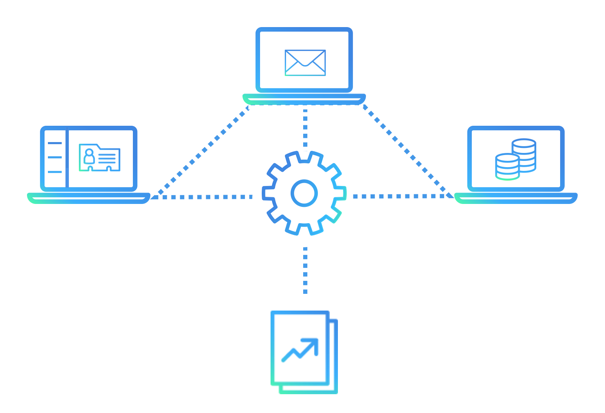 Connects to any CRM, marketing automation tool, database, API or even systems without an API. 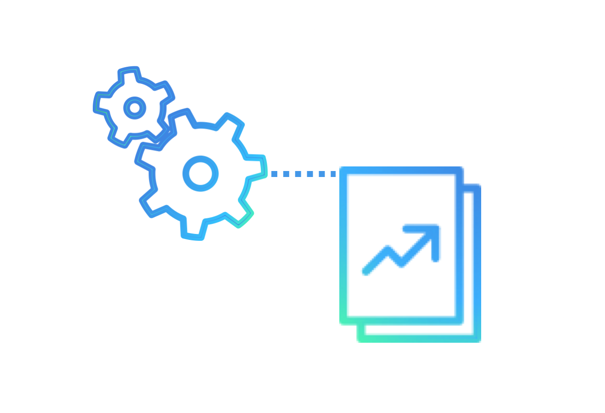 Easily create comprehensive workflows to analyze data relationships to uncover deep insights on marketings’ impact on revenue. Create an unlimited number of real time dashboards with deep drill down capabilities to provide stakeholders with insights specific to their interests. 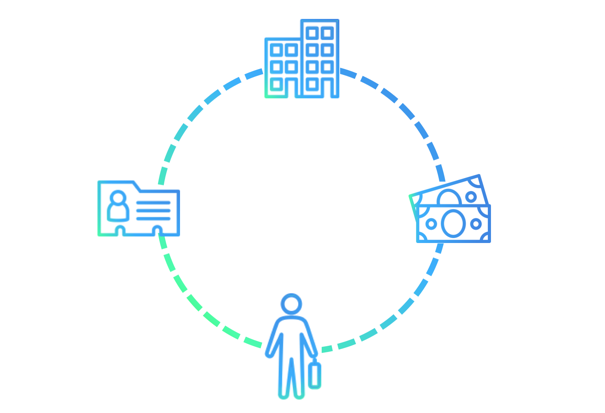 Easily identify how marketing contributes to pipeline and revenue. Customized modeling ensures you can measure the right KPIs to prove marketings contribution to revenue. Easy to use interface empowers marketing teams and business users to create workflows, dashboards and reports, no need for IT involvement. Improve response times, rapidly handle new data sources, changing campaign strategies or stakeholder asks. Extremely cost effective, one monthly fee, no charge for individual modules, no limitation on number of users, dashboards or reports. Our platform was built to handle the most complex data attribution challenges. Bridgeplex works with your team to create dashboards that answer the questions specific to your organizations’ needs. All workflow, dashboard and report templates can be reused across the organization. Flexible user access controls enable you to determine who can view or update dashboards. Reports can be sent on an automated schedule to multiple stakeholders. No changes will be made to any of your data sources (unless you want to synch clean data back to your CRM or marketing automation platform!). All data clean-up happens to copies we make of your data in our highly scalable, secure database.